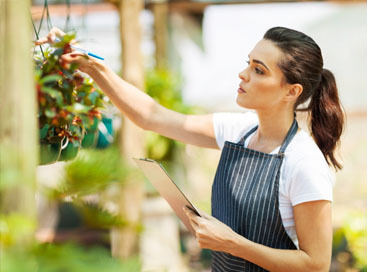 Having your own greenhouse isn’t exactly a cakewalk. In fact, there are so many facets of running a successful greenhouse that even the most experienced of growers forget a step from time to time. In order to avoid this happening to you, we have put together a list of greenhouse basics that are sure to keep you growing and showing off your greenhouse for the long haul. 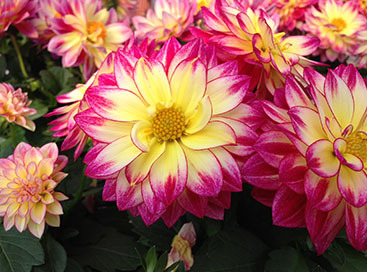 First, it is important to note that you cannot master the art of having a greenhouse until you understand how each and every crop differs from the others, and what techniques should be used to help that particular plant thrive. Crops can be fickle so it is important to know all that you can about them just in case something isn’t going exactly as planned in the growing process. In other words, learn about your plants, follow the techniques recommended to you, but if those techniques are not working, you may want to try something else. Secondly and most crucial is the ventilation in your greenhouse. Ventilation systems in greenhouses control four crucial functions: temperature control, humidity control, carbon dioxide/oxygen replacement and overall air circulation. The absence of any of these components will surely be the beginning demise of your greenhouse and you don’t want that! Too much heat or humidity can doom crops, and it does not take much time. Along with that, improper air circulation or uneven input and output of CO2/O2 will have you in mourning for you greenhouse before you know it. Thankfully, as stated before, a proper ventilation system will solve all these potential problems at once. Ventilation systems remove excess heat and humidity. Along those lines, proper ventilation also allows plants to have access to outside oxygen and not just the oxygen they are producing. Lastly, placement of your greenhouse is important as crops cannot thrive without the proper light exchange. You may think that every part of your greenhouse will get sun at some point in the day no matter where they are located, but you could be wrong. 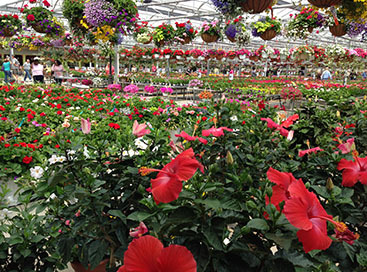 Often portions of greenhouses are completely devoid of sunlight, causing the plants to die. 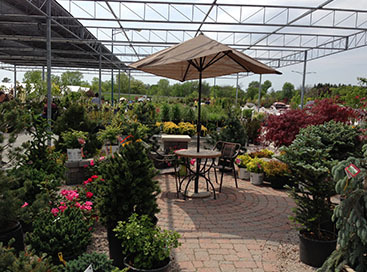 Check back with the Abele Greenhouse & Garden Center soon for more greenhouse tips or stop by our store to get anything and everything you could ever need for your garden or greenhouse!